Amazon has taken the next step for its artificially intelligent voice controlled assistant Alexa, letting her take more control of Amazon Prime deliveries. That means you can now use your voice to ask for an item and it’ll be delivered in as little as two hours. So if you’re in bed ill and need to order some flu tablets, say, all you’ll need to do - presuming an Alexa powered device is close - is ask for it and Prime Now will take care of the rest in under two hours. What’s the catch? 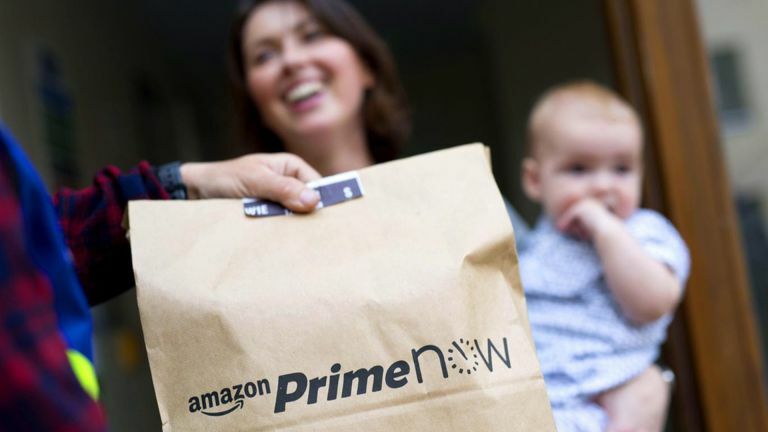 At the moment this is US only and applies to areas where the Amazon Prime Now super-fast deliveries operate. But this is all the start of what is to come elsewhere so everywhere else can look forward to such simplicity in the near future too. So if you qualify for use of this service all you’ll need to pay for is a Amazon Echo or similar and an Amazon Prime membership. Since your card details are all saved you don’t need to worry about the payment part as that’s all taken care of. You’ll also need to specifically say “...from Prime Now” at the end of your order to make sure you get that sped up service.